About a month ago, I posted this picture (check here) asking if anyone had tried this nifty looking gadget but no one seemed to have. 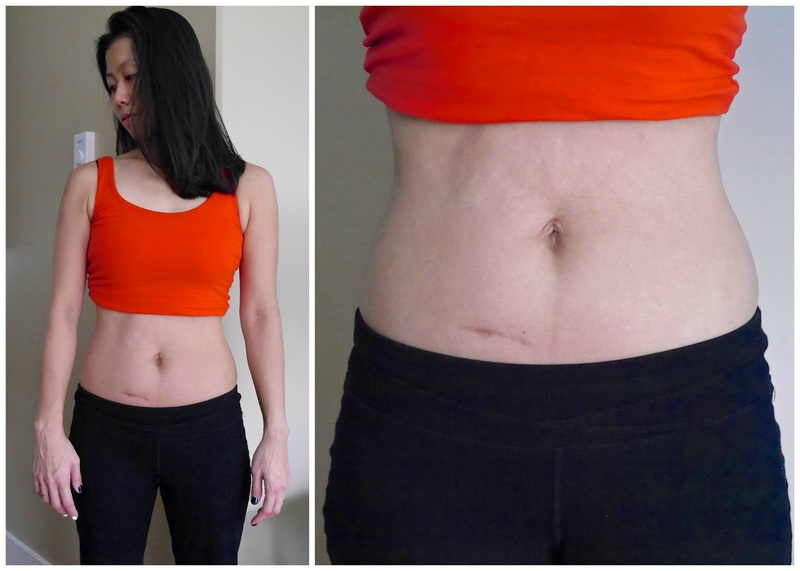 So this is my one month check in post which is kind of a first impression because you need at least 10 weeks to see the results. So what is SILK’N SILHOUETTE*? What does it do and how do you use it? Don't worry, I got you covered in this post. Do take note that this is NOT meant for weight loss but it's to tone and contour your body. HOW DOES SILK’N SILHOUETTE WORK? The three energy sources (Bi-Polar RF Energy, LED Light Energy and IR Heat Energy) join forces, penetrating and heating all layers of the skin, from the epidermis to the sub-dermal fat. This causes fibres in the skin complex to contract. Silhouette tackles the problem from the inside out. Skin is visibly tighter, looks younger and feels rejuvenated. 1. Bi-Polar RF Energy: firms the deeper layers of the skin down to 10 mm and reduces cellulite levels. 2. 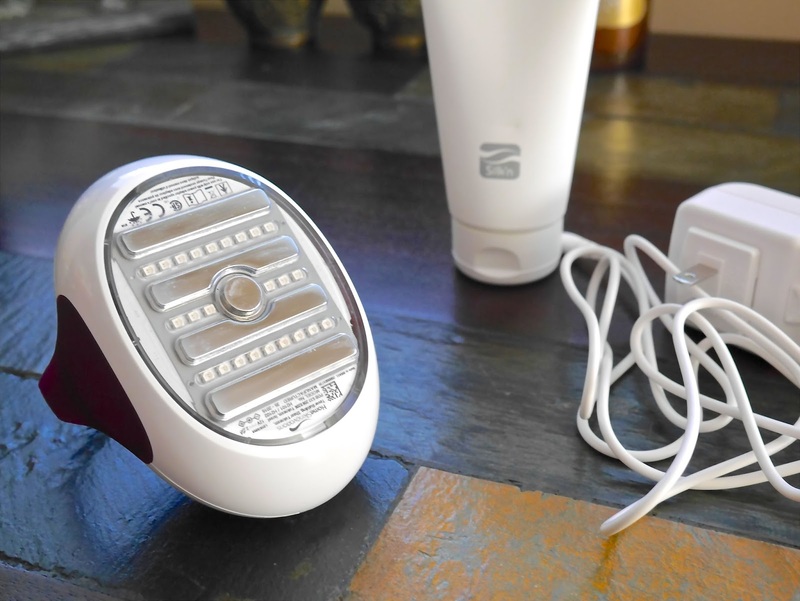 LED Light Energy: rejuvenates the skin and restores its natural balance. 3. IR Heat Energy: improves the texture of the skin. Silk’n Silhouette has a unique safety mechanism to protect your skin: the thermal sensor. This built-in heat stabiliser measures the temperature of your skin during treatment. All you need to do is move the device over the body part you’re treating for about 20 minutes, during which time you will feel your skin getting warmer. If you exceed the recommended time limit and the thermal sensor measures a temperature above 41°C the device will stop emitting heat automatically. Once the skin has cooled down sufficiently the treatment will be continued. This mechanism ensures that your skin will never become overheated. You get 3 options; Low (as in the picture), Medium and High and the slider gel is thick, clear with no scent to it. To use is very straight forward, spread the gel on the area of your body that you wish to work on and then start with Low energy setting, work on the area for two minutes and then change it to either Medium or High depending on your tolerance and higher energy setting will give you better results. Click here for more in-depth details. My skin is pretty much a cowhide on most days so I start with Low energy setting for the suggested two minutes and then switch to High and continue massaging the area for another 10-15 minutes depending on which area of my body I'm working on. It's also suggested to use only twice a week for 10 weeks and once you see results then you only have to use it once a fortnight. Now let's get real and get into the ease of use which as I said straight forward but the suggested small amount of gel is ridiculous and doesn't work. I need way more than a small amount to work on my stomach, if I spread a thin layer then within less than 5 minutes, the gel is either absorbed or dried up and I am unable to move the device on my skin anymore. A huge amount of gel is needed to complete the 10-15 minutes process so 130mL will not last many sessions. Thankfully, the gel is available for purchase separately and it's retailing for CAD14.99 on sale now (check here). I've been using this twice a week for the last three weeks and so far, I don't notice any improvements but I will continue using this for 10 weeks and then post another update. The picture below shows the condition of my stomach now. Yes, it's not perfect so I do apologize for that but fingers crossed that SILK’N SILHOUETTE* will tone it so stay tune for the next post! SILK’N SILHOUETTE is exclusively available in Canada on TheShoppingChannel.com beginning October 24th 2015 and retails for CAD279.99 (check here). Are you familiar with SILK’N SILHOUETTE? Is this something that you're interested in?